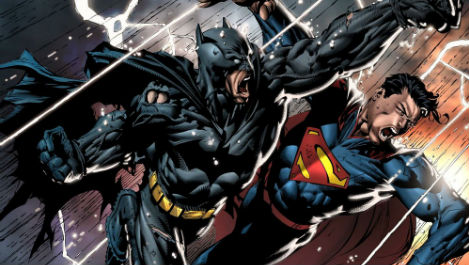 It’s official, DC fans are going to have to wait 10 extra months to see Batman and Superman teaming up on the big screen. The release date for the new film just got pushed back from July 17th, 2015 to May 6th, 2016. And Warner has now moved Joe Wright’s live-action Peter Pan adventure film into the previous 2015 Superman/Batman slot. 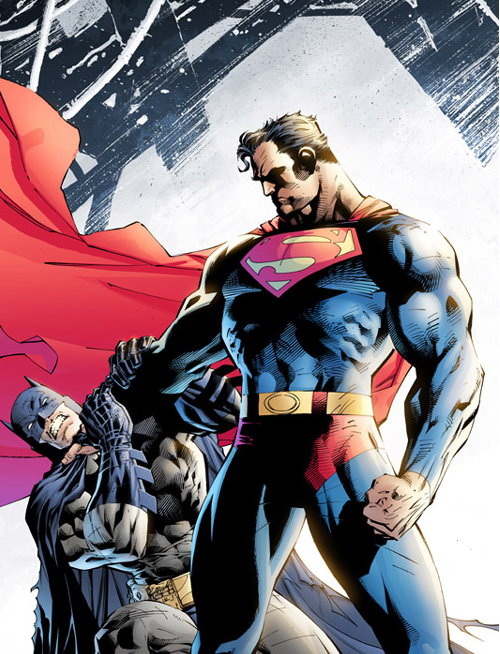 Warner Bros. Pictures announces that the release of Zack Snyder’s untitled Superman/Batman film has been moved to May 6, 2016, allowing the filmmakers time to realize fully their vision, given the complex visual nature of the story. The decision was made following the shift of the start of production to second quarter of this year. The Studio has also set a July 17, 2015, worldwide release date for its as-yet-untitled all-new Peter Pan adventure. Joe Wright will direct the epic live-action film about the boy who would never grow up, created by J.M. Barrie. The dual date announcement was made by Dan Fellman, President, Domestic Distribution, and Veronika Kwan Vandenberg, President, International Distribution, Warner Bros. Pictures. Production was expected to start here very soon, but got delayed until the second quarter of 2014. The reason for the delay is multifaceted. While I’m not at liberty to discuss most of those issues at this time, I can tell you that one issue is budgetary. There’s a concern regarding Wonder Woman’s home, Paradise Island (aka Themyscira). Executives are debating whether to feature the island, which would require massive VFX, or merely referencing it. Last week, Mario-Francisco Robles of Latino Review reported that “Batman vs Superman and Justice League are going to be shot back-to-back. 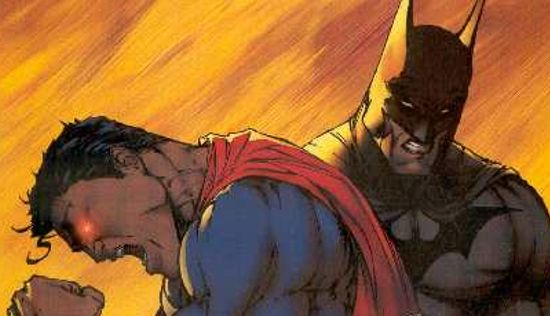 He also said, Batman vs Superman would end with an “insane cliffhanger/teaser that leads right into Justice League. I’m told by General Napier that shooting Batman Vs. Superman and Justice League back-to-back is being considered but no official decision has been made at this time. But, I was also contacted by another source, who requested anonymity, and he told me Justice League is a go, and will be released one year after Batman Vs. Superman. As for the cliffhanger rumor? General Napier, tells me that’s very much true. Cliffhangers, will actually be one key component in WB’s master plan to dethrone Marvel Studios. WB realizes that Marvel films are famous for their mid- and post-credits scenes, and have no interest in copying from Marvel’s playbook. WB’s plan, is to end each of their films with a cliffhanger, setting up the next film in their cinematic universe. WB also wants to do short films for their lesser known characters. These short films would be played at the end of each film. That’s a pretty interesting way of taking on Marvel’s trademark post-credits scenes. 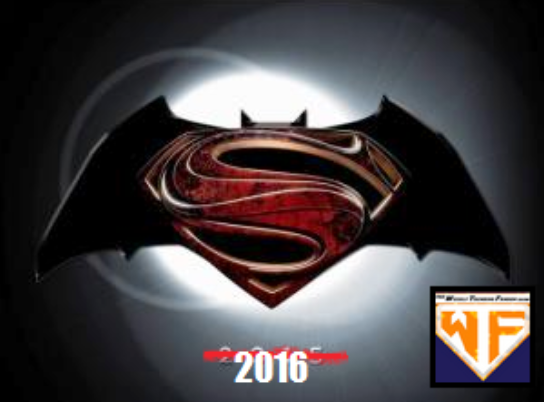 And as some may know – the marketing campaign for Batman Vs. Superman will still be starting up this year. Photo releases can be expected in the coming months and a viral site will be launched with a “choose your side” angle. That’s about it. In the near future, be on the lookout for official casting news pertaining Joaquin Phoenix, Jason Momoa (despite his denials) and Josh Holloway. This delay also means that the Superman/Batman film is moving into a very competitive time slot in 2016. 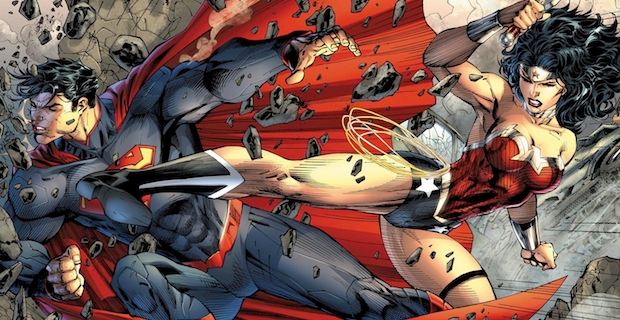 If you’ll remember, there is an as of yet unnamed Marvel Phase 3 film set to open on May 6th of 2016 which means, it will possibly be the biggest box office battle between Marvel and DC ever .